GAPS kicks off the start of each new school year with a motivational staff rally. 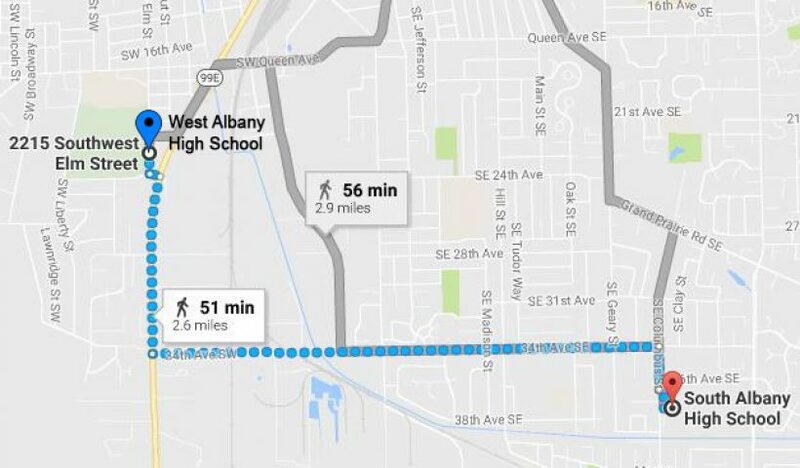 This year, the event will begin with an optional walk from West Albany High School to South Albany High School. The 2.6-mile walk is intended to be a team-building and wellness activity. It will start at Memorial Stadium, proceed on the right side of the road on Pacific, turn south on Columbus and continue on the left side of the road. Staff may walk the whole route, drive to SAHS or hop on one of the buses that will wait at the 34th Street fire station for staff who want a lift at the halfway mark. The regular staff program will start at 9 a.m. at South. 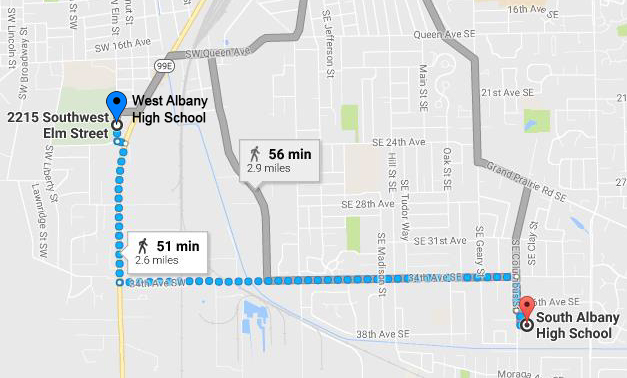 Buses will shuttle staff back to West Albany High School after the event at approximately 10:30 a.m.